I don’t really remember the times of communism in Poland. I was born in 1981 and was a little too young to understand what was going on around me. I only remember the food coupons and long queues at shops, which I had to stand in for hours with my grandma. Until now I have a huge aversion for even the smallest queues. 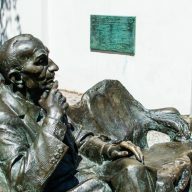 I found Crazy Guides when I was looking for things to do in Krakow. 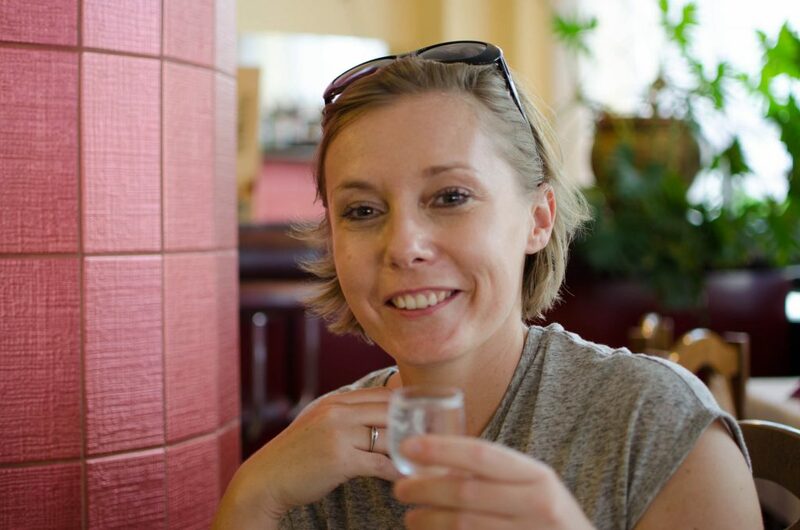 I liked the idea of their tours straight away: a ride in an old-school car, visiting less known places, seeing a communist – style apartment and drinking vodka with typical polish snacks (read gherkins). I really wanted to book a tour with them as it would have been a great way to remind myself how it was back then and to show Chris some Polish history. I contacted Crazy Guides and we set a day for our tour. Unfortunately, on that day the old trabant got a little tired and had to spent a couple of days at a mechanic’s and we had to re-book our trip. These things happen and they are unavoidable. On Crazy Guides’ website there is a disclaimer that says that cars break sometimes. Fortunately, that doesn’t happen often and we were just unlucky. Next time everything went according to plan. 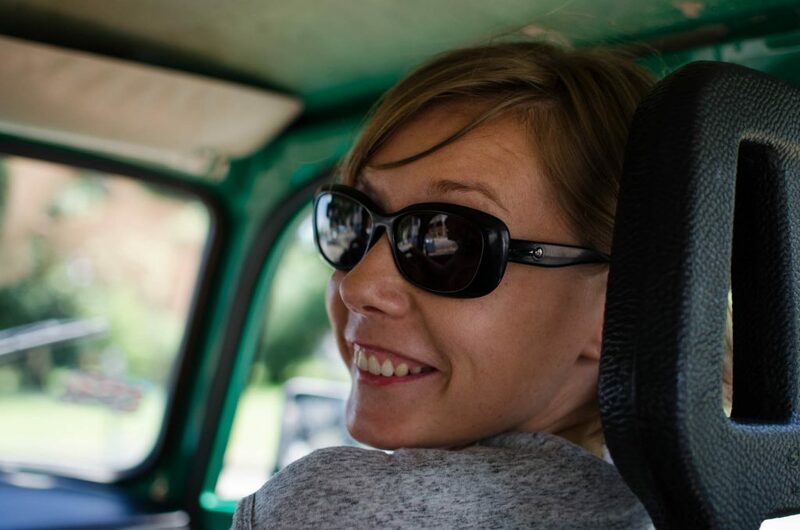 Gośka, our crazy-guide, picked us up with her green, old trabant from our apartment at exactly 2pm. We were very excited. 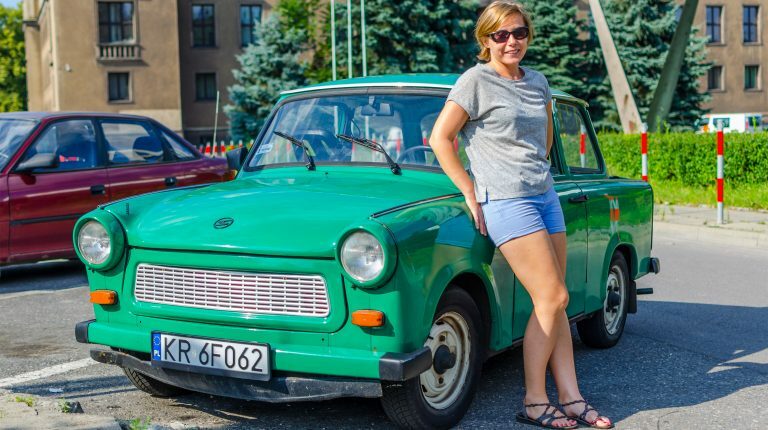 My uncle once had a trabant but I never had a chance to drive in it. 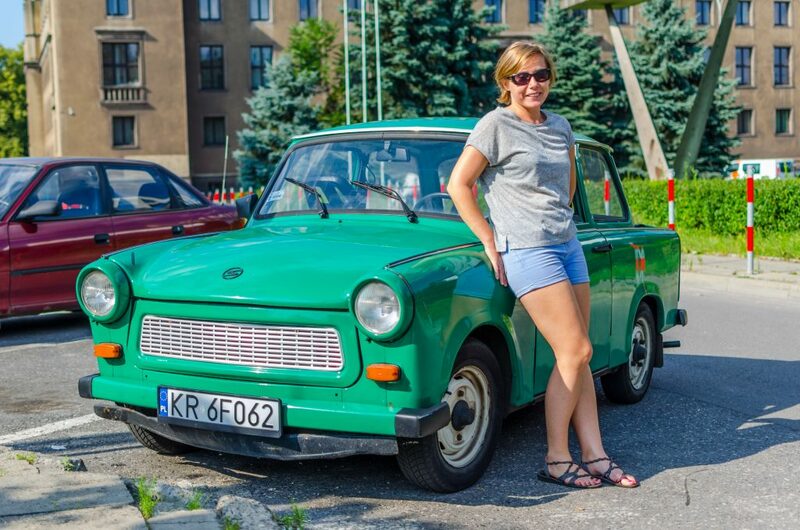 Plus, a ride through Krakow in an old school car like that – that’s something really cool! We were driving through the city surprisingly fast. 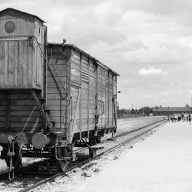 It was pretty hot inside – those ‘functional’ and ‘family’ cars never had air-con installed. I actually enjoyed driving in the heat with the windows open – I forgot how pleasant that can be. Half a day trip with Crazy Guides focuses mostly on Nowa Huta, which was built in the 50s for steel plant workers. 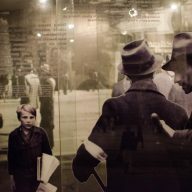 At that time Nowa Huta was a symbol of re-birth and wealth of the working class. The design of the main streets was based on those found in Paris, and many buildings had a classical feel to them. There were parks, cinemas, theatres and playgrounds for kids, and a 9-meter Lenin statue featured on the main square. Nowa Huta, illuminated by shining sun and decorated with colourful flowers seemed really nice to me. 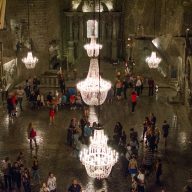 Not so long ago it had a reputation as one of the most dangerous places in Krakow. 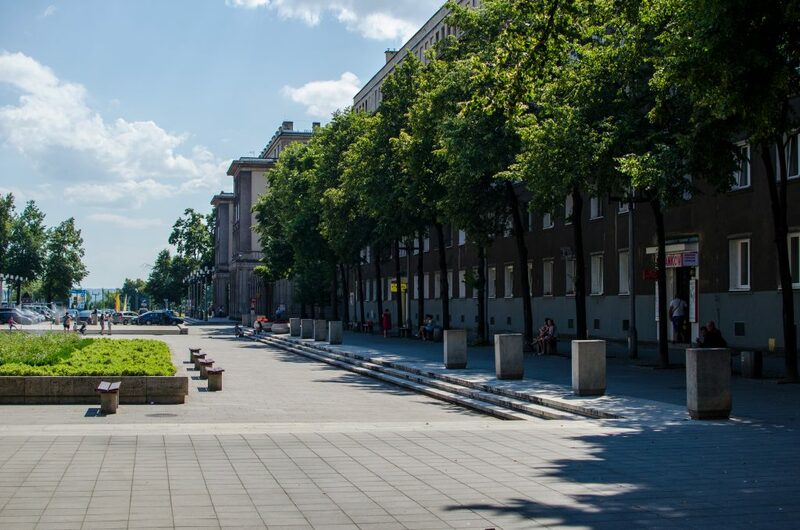 But, after a little refurbishment and a flood of students to this area, Nowa Huta became a great place to live. I just hope that the city council won’t renovate those old, grey buildings. I think they have much more character when they look a little neglected. In Nowa Huta we stopped for a shot of vodka. The restaurant was one of those that were very popular during the communism and it hasn’t changed much since then. Gośka told us a little bit of history about Nowa Huta and communist regime in Poland. We sat there for a bit, talking about the good, old days. During the tour we also saw a real tank, which stands outside the Combatant Home and then we went to eat pierogi at one of the milk bars. Milk bars are canteen – style eateries, which were created by the government. They were supposed to sell cheap, home made food. 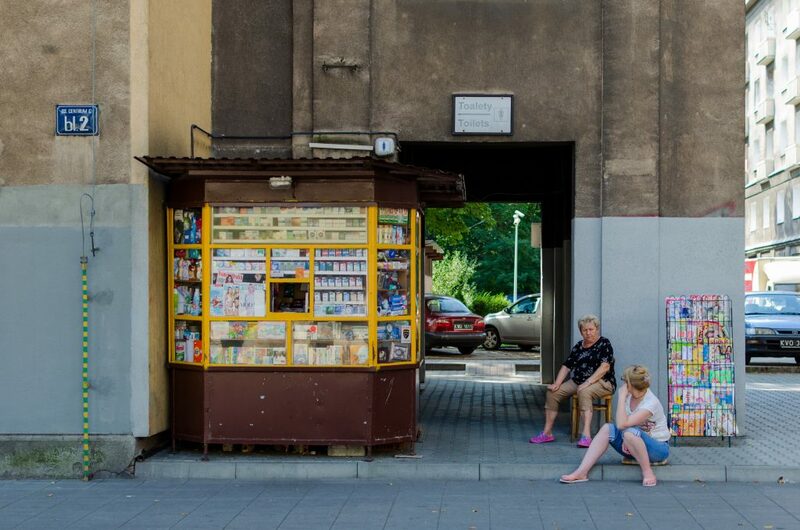 Today there are only 140 milk bars left in Poland. If you ever visit one of the bigger cities in the country, make sure to have a meal at one of those bars. They are really special and the food is usually pretty good. The best was left for later. 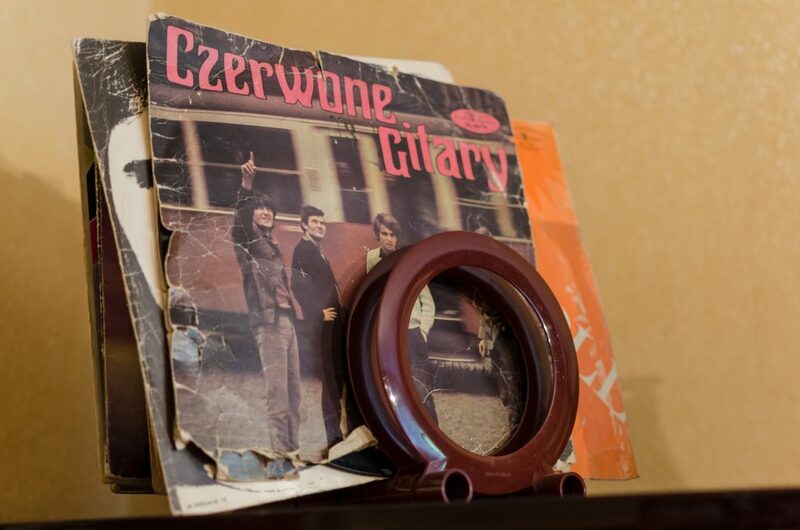 At the end of our trip Gośka took us to an apartment in Nowa Huta. Crazy Guides turned it into a real museum of communism. The only difference is that you can touch everything there. There are old records, money, militia uniforms and hats, and the whole apartment looks like something out of 70s or 80s. 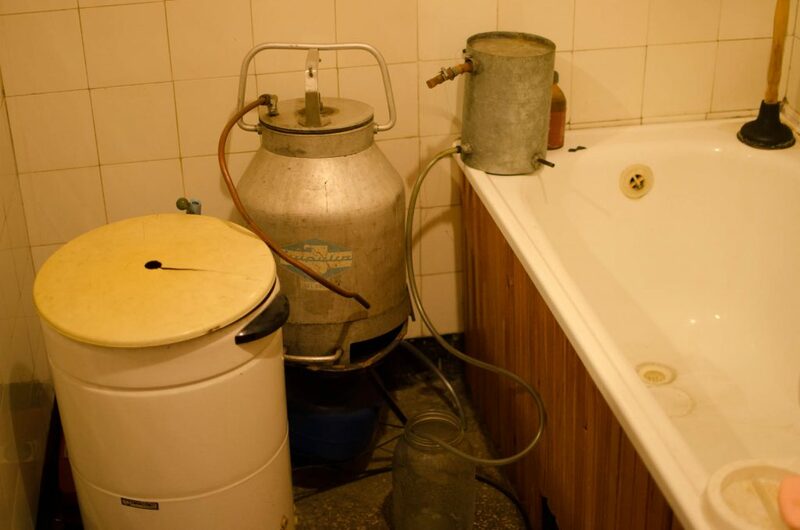 I really liked the kitchen, but the bathroom with an equipment to make your own alcohol was really cool, too. To wash our brains more we also watched a propaganda film from the 50s, when strong Polish men got up everyday to exercise before going to building sites and mines to work whole day, and when in the evenings they also had time to play cards and drink beer. After the film we drank some more vodka and ate more gherkins. Everything lasted around 3 hours. We had so much fun! 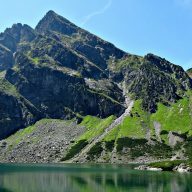 Gośka was a super guide, she had a great knowledge and was really friendly and easy to chat to. Even Chris said that he was starting to like guided tours and that’s a great compliment coming from someone who doesn’t like these types of sightseeing. Crazy Guides offer different kinds of trips. 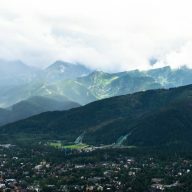 If you want to make a reservation, go to their website: http://www.crazyguides.com/. We are also offering you 20% off on any tour with Crazy Guides. Just write ‘blondtravels’ in the comment box when booking online, or give them the same password when booking on the phone. 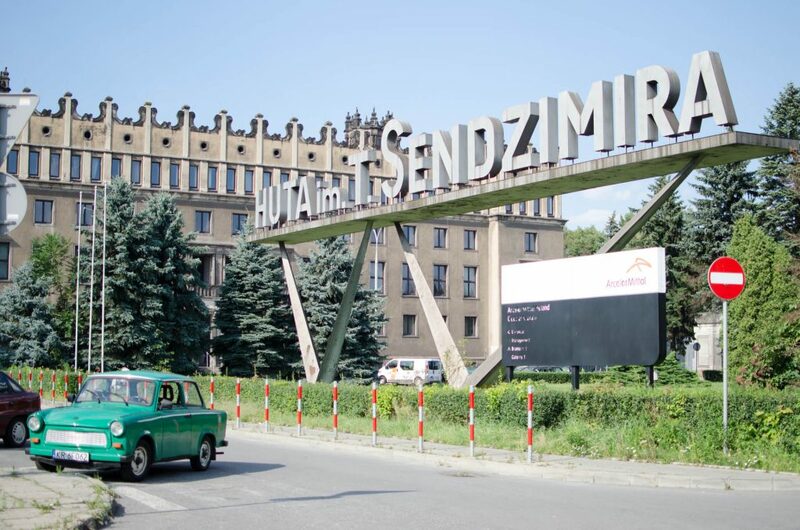 The tour includes: pick up from your home or hotel, English speaking guide, sightseeing of Nowa Huta, drinks at a communist – style restaurant, visiting a real communist apartment, vodka and gherkins, lunch at a milk bar, optional: trabant driving lesson, drop off.